Samsung could announce the Galaxy Tab S3, its flagship Android tablet at Mobile World Congress in February. Samsung has been rumoured to introduce Galaxy Tab S3 in the past and the device was last expected to arrive in December. 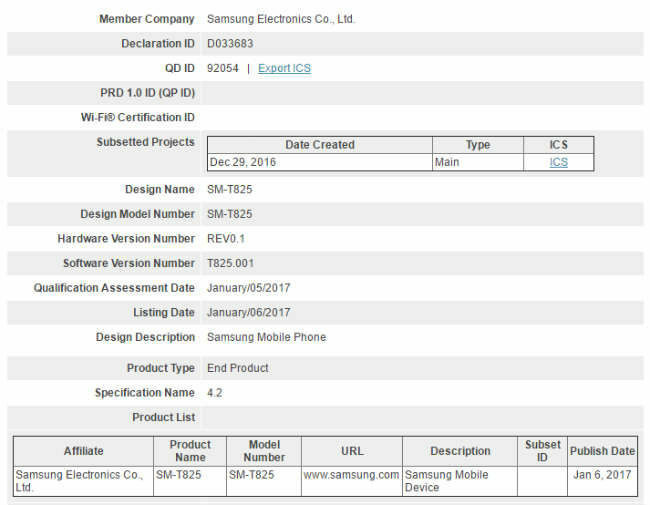 The latest development shows an LTE model of Galaxy Tab S3 with model number SM-T825 getting Wi-Fi certification. Sammobile reports that the tablet has already received Bluetooth certification and it could launch at MWC 2017, which starts from February 27. At this point, the specifications of the device are not clear but rumours hint at updated specifications. Samsung could announce Galaxy Tab S3 in two screen sizes - 8-inch and 9.7-inch with Super AMOLED panels. 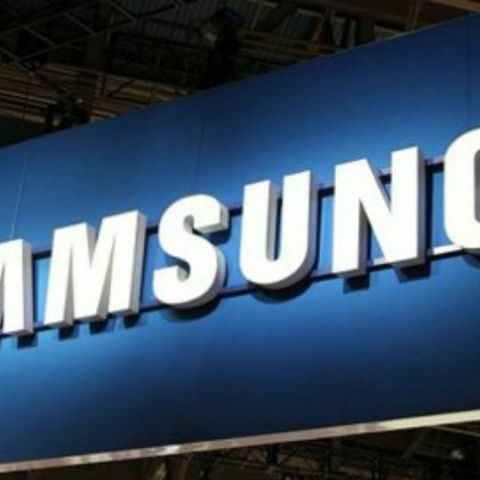 According to rumours, Galaxy Tab 3 with 3GB RAM could get Qualcomm Snapdragon 652 processor while the 4GB RAM variant may be powered by an Exynos processor. Samsung Galaxy Tab S3 is also expected to sport an updated 8MP rear camera and a 2MP front camera. The tablet could also embrace USB-C port for charging and data transfer. At CES 2017, Samsung announced new ChromeOS based convertibles, but didn't talk specifically about new tablets. Samsung Galaxy Tab S3 has even appeared on import-export listing website Zauba indicating a price of Rs 34,000. Tablets haven't been highly successful but Samsung could focus on its own UI for an improved experience.